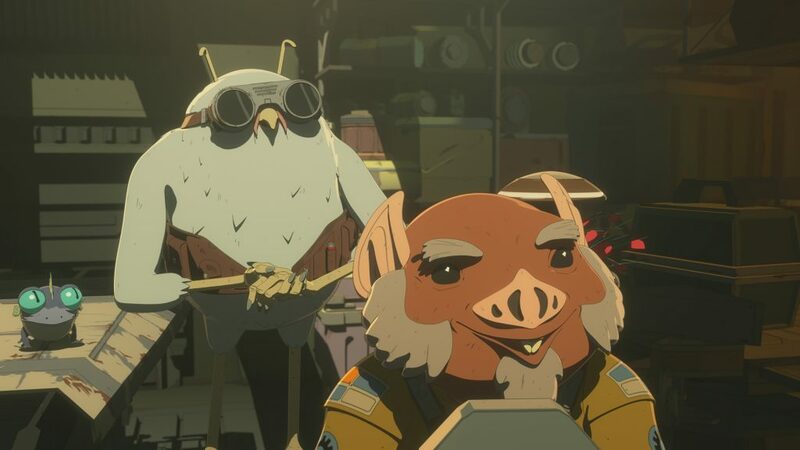 Discussion in 'Star Wars: Resistance' started by SWNN Probe, Jan 16, 2019. 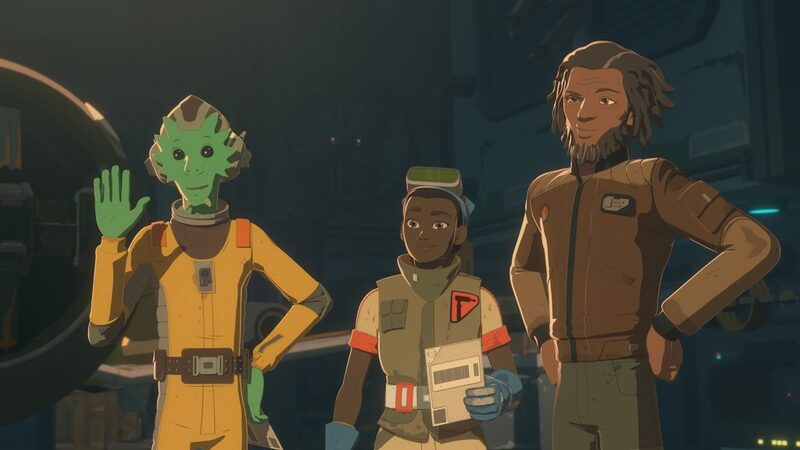 The next episode of Star Wars Resistance, 'Dangerous Business', airs on the Disney Channel this coming Sunday. 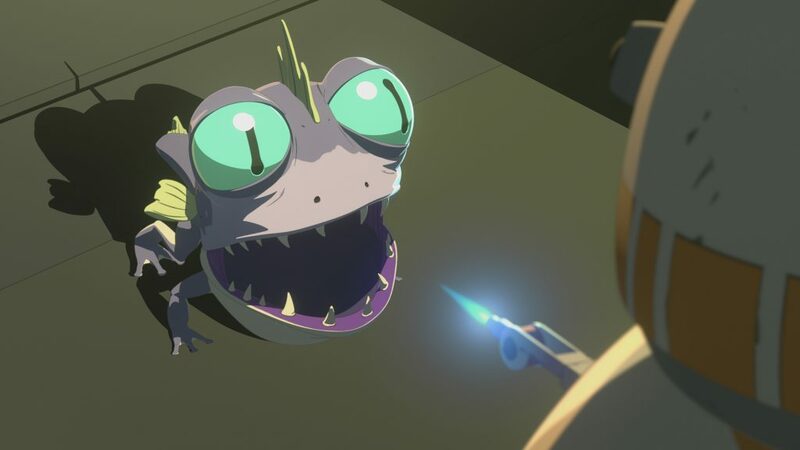 We were sent a new clip and some cool images from the upcoming episode which has Kaz doing a favor for Flix and Orka for parts. 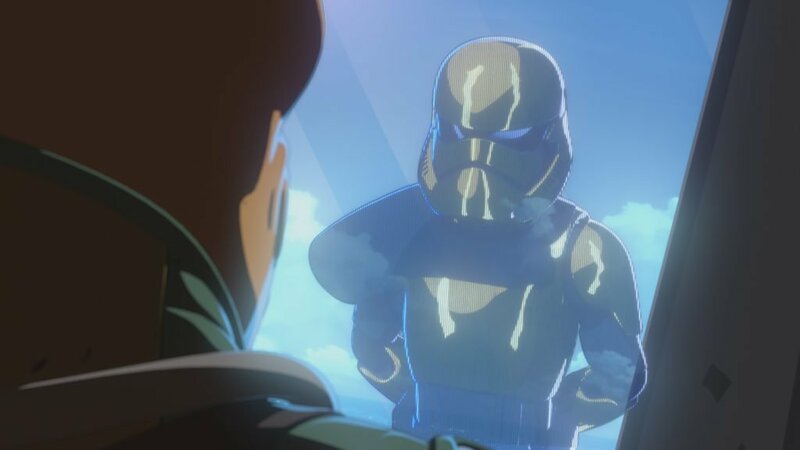 It appears as though the First Order will be popping up more and more as season 1 of Star Wars Resistance marches forward. 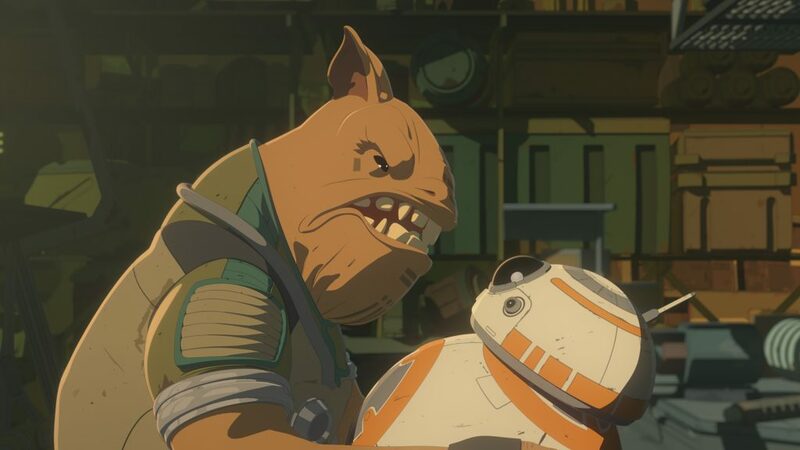 Welcome to the Resistance FO.